Today is not only Earth Day it is also Lil'C's 1/2 Birthday, the day after Mimi's Birthday and the official start of Spring Vacation!! I can't believe that my sweet little girl is 3 1/2, where does the time go? We are celebrating this big day with a play date with my sister, niece and nephew. There will be cupcakes, lots of time outside and some quality time with their favorite cousins. We have a lot of fun planned for our "Staycation" this week, it should be a week of rest, friends and adventure. 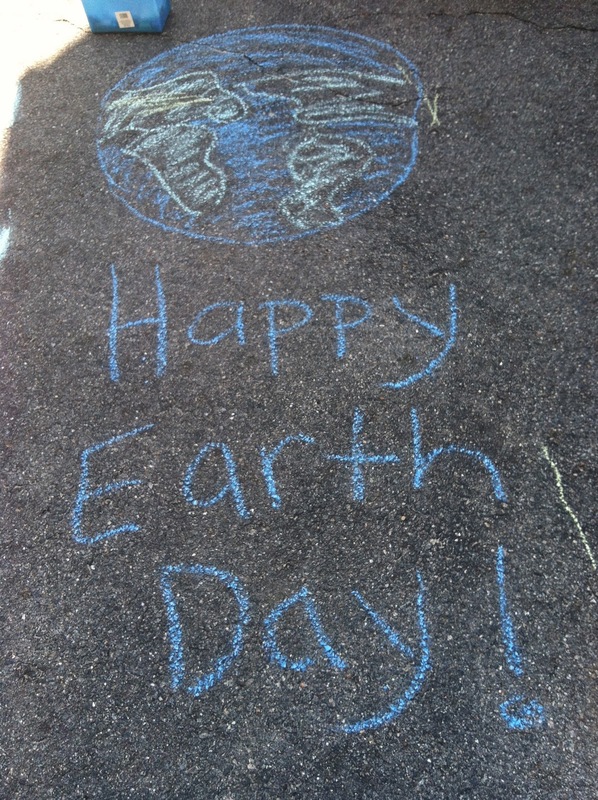 We hope you have a wonderful week and Happy Earth Day!!! "I Am A Girl and I Need My Mommy!"